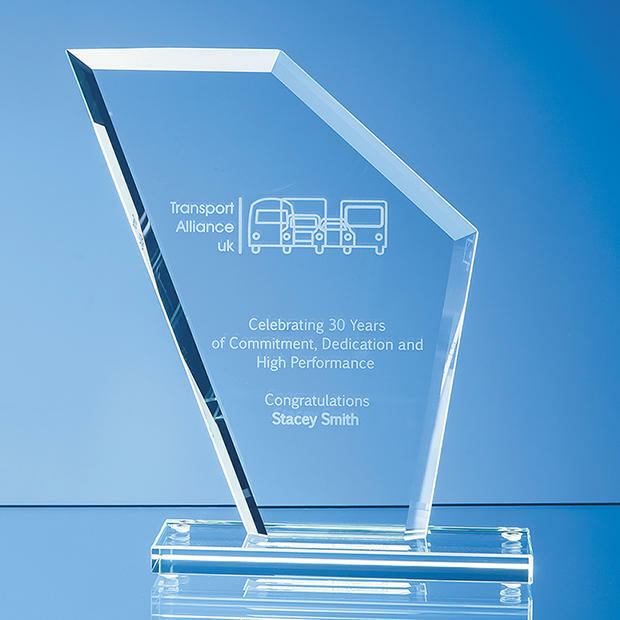 Personalised Glass Trophies. 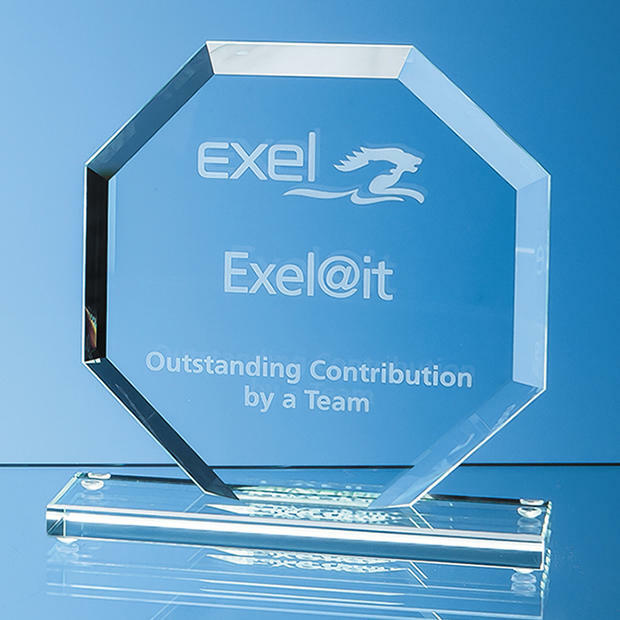 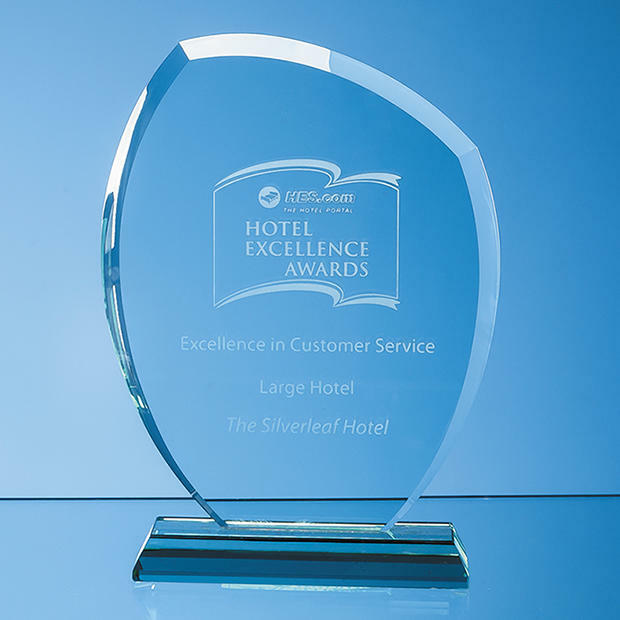 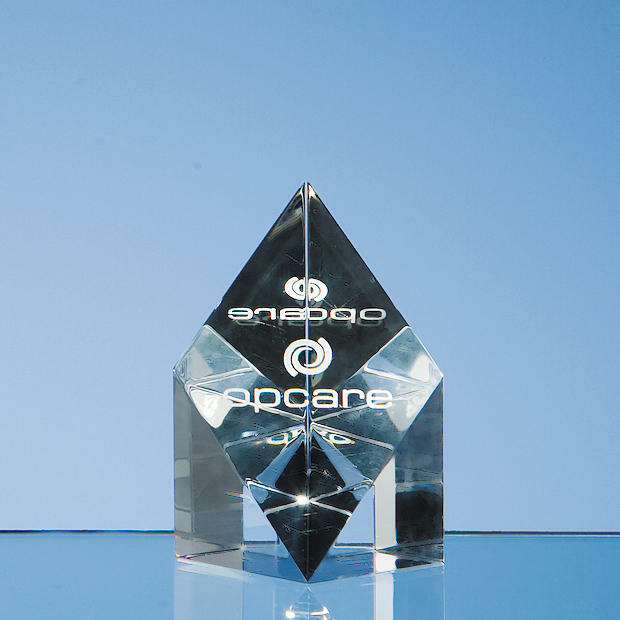 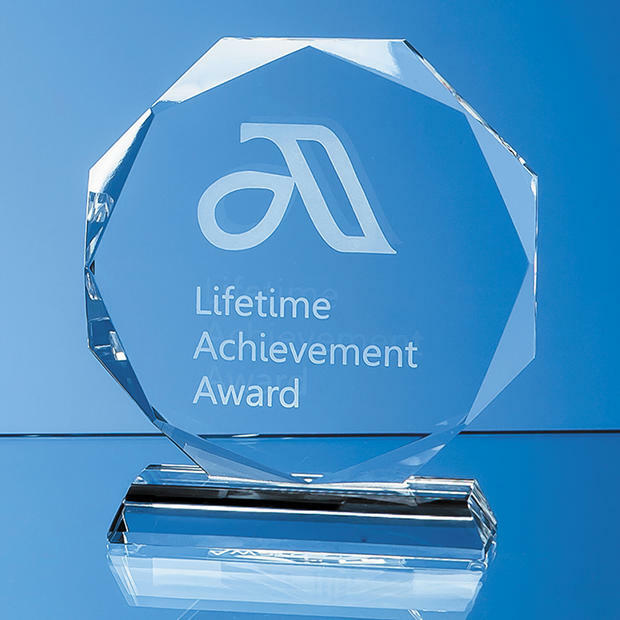 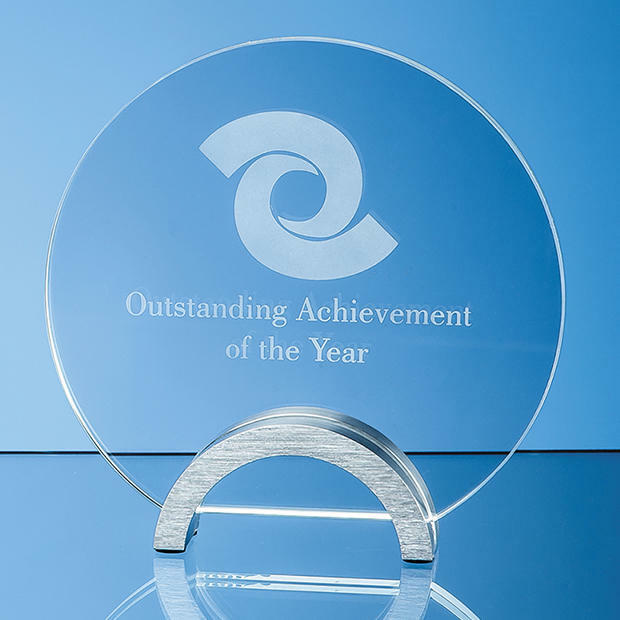 Engraved glass trophies, printed glass trophies, colour-infilled glass trophies, are extremely impressive, and perfect for all types of awards. 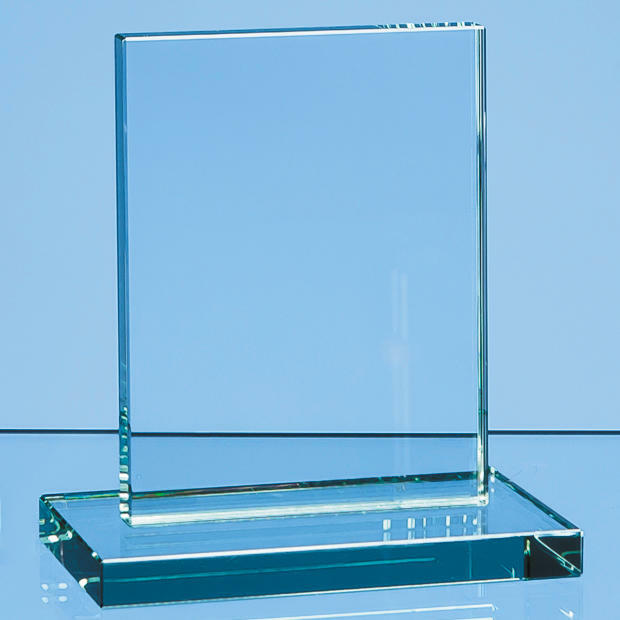 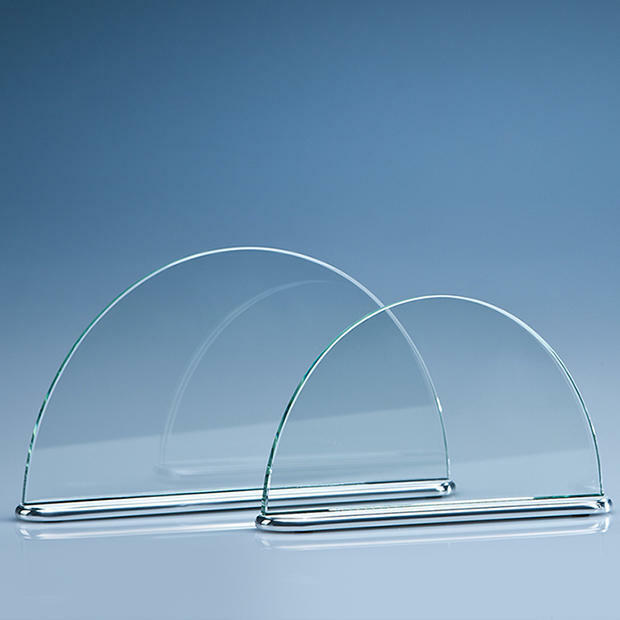 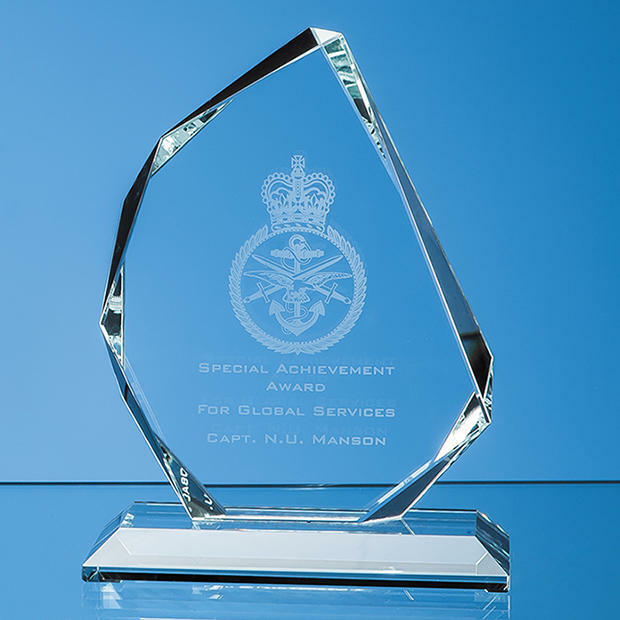 Great range of sizes and styles of glass trophies, all of which can be engraved to your exacting requirements. 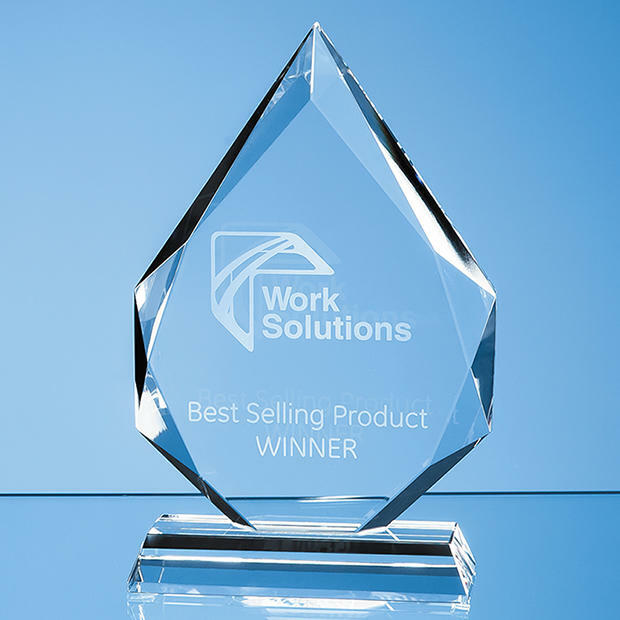 Buy your Glass Trophies online all day, every day, 365 days a year from House of Crystal, the UK's biggest supplier of glass-only trophies.